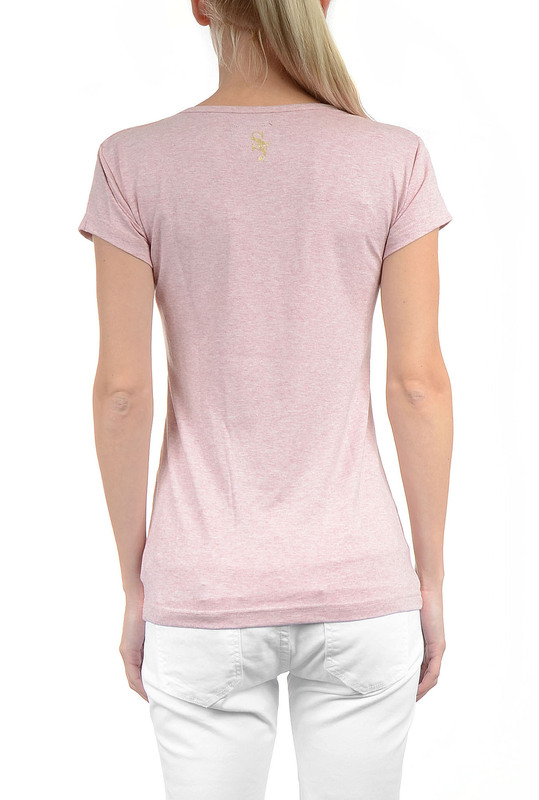 Selepceny’s light pink T-shirt has been crafted from a soft, lightweight cotton and stretch. 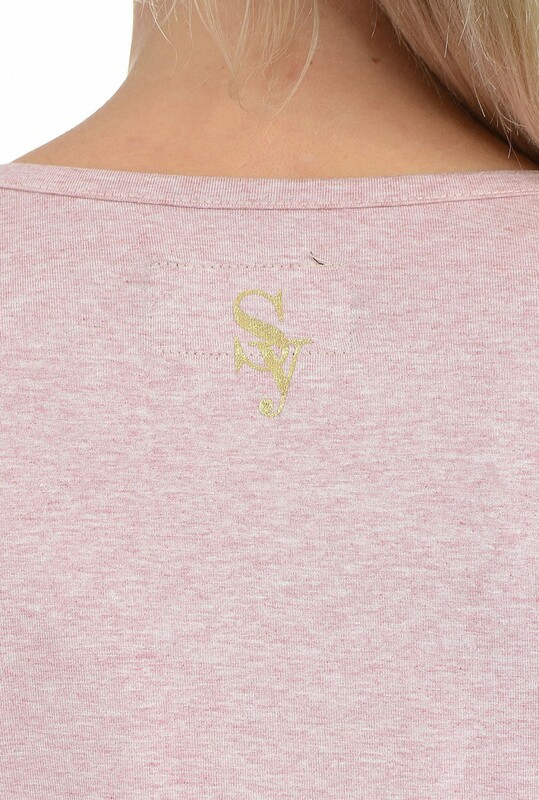 We love the flattering, fitted cut with feminine print in the front. 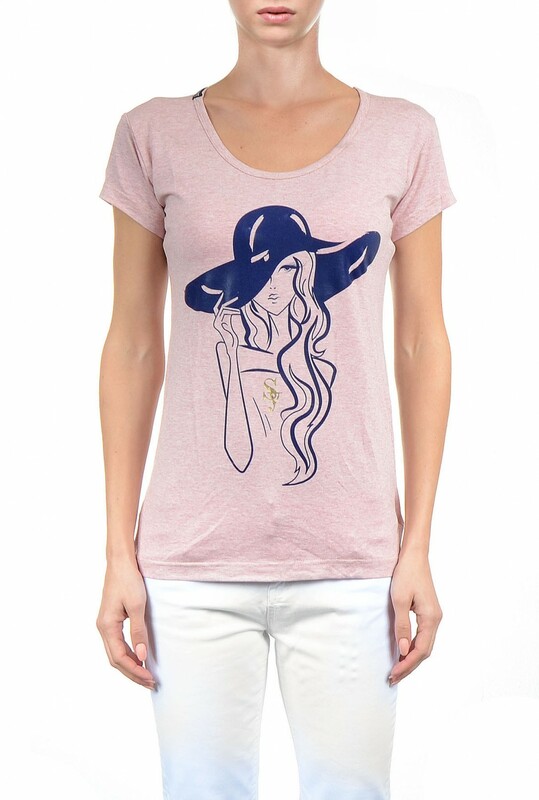 Wear yours with everything from jeans to mini skirts. Made in Europe.